West Michigan based Catalyst Restaurant Consulting is the team you need that can assist with every aspect of operating your food service business. Whether you’re seeking a full turnaround in the culture of your restaurant, help revamping your menu offerings, or you’re looking for a full audit of every area of your operations, Catalyst can help ignite the change needed. 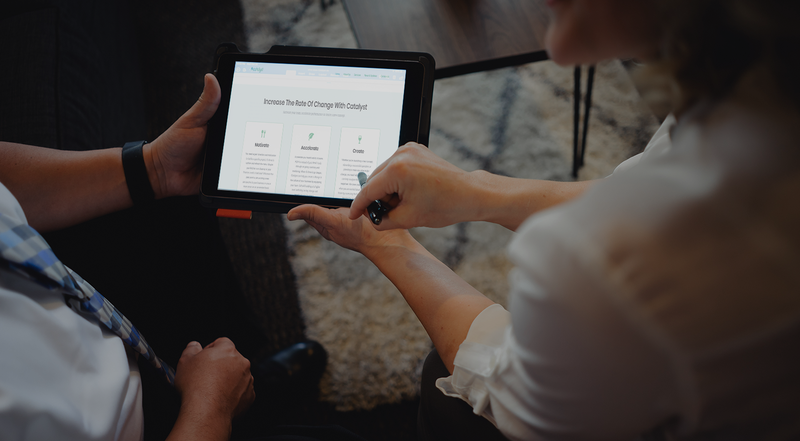 By training, leading, and coaching you and your staff through character-based operational solutions, Catalyst creates a change in the culture of your business that results in maximized, bottom-line performance. Motivate your team, accelerate performance or create a new concept. MotivateYou need expert direction and motivation to tackle a specific project. It’s time to update and refresh the menu. Maybe your kitchen is in disarray or your finances need a hard look? Whatever the pain point is, let us bring a new perspective to your business in one or more areas on an as-needed basis. AccelerateAccelerate your team’s ability to learn HOW to instead of just WHAT to do through on going coaching and mentoring. When it’s time to go deeper, Catalyst can help you create a change in the culture of your business by equipping your team. Get skill building at a higher level and bring lasting change and benefits to your business. CreateWhether you’re launching a new concept, rebranding a successful operation, or planning to make any other major change, you need help from a team that can help navigate the positives and negatives. We cover your blind spots when you are excited about creating the future by assessing the facts and figures. We take the journey with you. 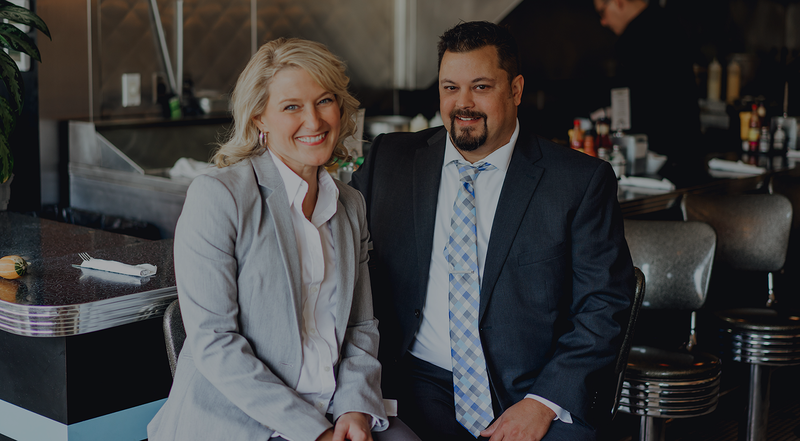 Whether you need a full turnaround in the culture of your restaurant, help revamping your menu offerings, or you’re looking for a full audit of every area of your operations, Catalyst owners Katie and Peter Webster can help ignite the changes needed that result in maximized, bottom-line performance. Peter is a true teacher who knows how to engage a team. He is always aware of his audience and is able to meet them at their current knowledge level. Peter is passionate about the flavor of food and the art of guest service. 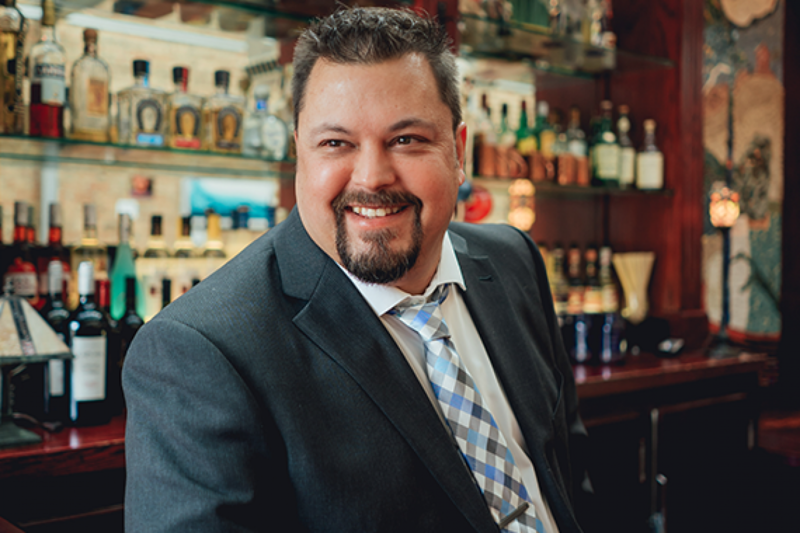 He is an experienced and well-rounded restaurant professional. Working with Pete and Katie from Catalyst was the best choice we never made. Not only are they experts in their field, they helped us stay focused throughout the planning process. 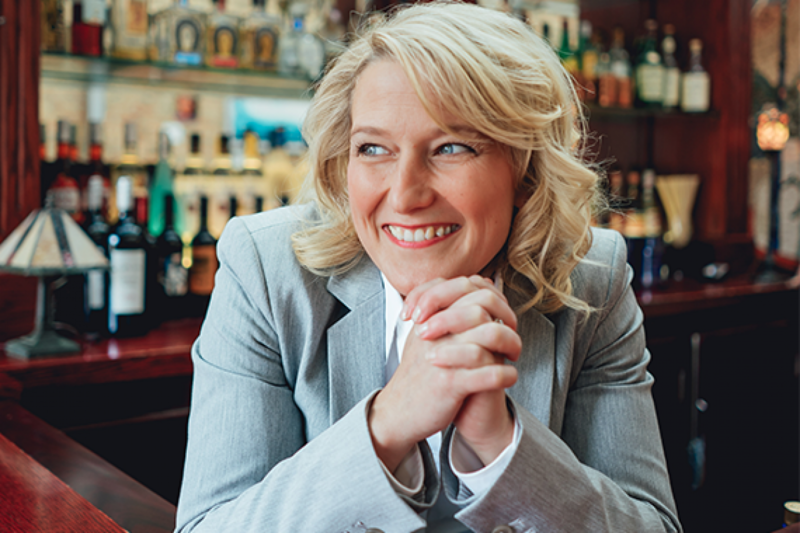 It is so easy for us to get caught up in the "fun stuff" and they were able to rein us in and walked us through a well thought out step-by-step process, providing us with a realistic picture of what it takes to open a restaurant. Especially the financial piece! Both Pete and Katie listened closely to our ideas and dreams and were able to understand our goals so that the end product was a true reflection of us. We were also impressed by how easily they work together and are able to each bring their best gift sets to the table providing a very balanced approach to the process. It was not only enlightening to work with them but also brought us peace of mind so we were also able to enjoy the journey! West Michigan based Catalyst Restaurant Consulting is the team you need that can assist with every aspect of operating your food service business. Whether you’re seeking a full turnaround in the culture of your restaurant, help revamping your menu offerings, or you’re looking for a full audit of every area of your operations, Catalyst can help ignite the change needed. Copyright © 2018 Catalyst Restaurant Consulting.